A flawless complexion and fairer skin tone is something that most of us want. However, with the pollution and other conflicting factors, our skin tends to end up looking pale, and lifeless. So, what do we do so as to get that vibrant skin back? 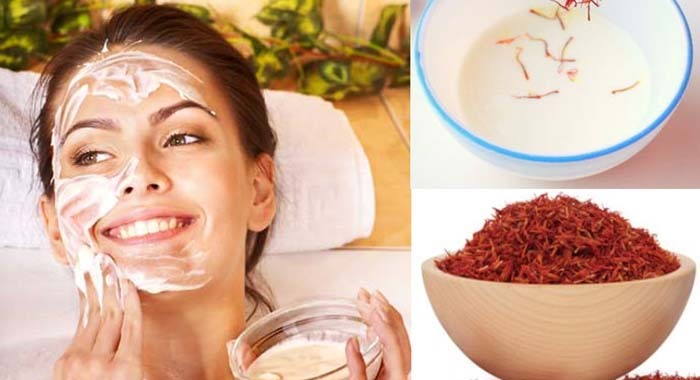 Here, in this article, you will be bale to find some beauty tips which will help you to attain a fair skin even at home. Since all the ingredients used in different methods are completely natural, you are not going to get any kind of adverse effects. 1 cup of green tea water which is cooled. Combine the given ingredients and spread the paste on your skin. Let it remain there for nearly 20 minutes or perhaps even more. Make sure that the mask dries out completely. Before rinsing off the mask, you need to massage the pack applied in circular motions. This is necessary as it removes the dead skin cells and the skin tone will get even. Rinse your face with cold water. This will give you a fairer and even skin tone. Apply this in the morning, before going for a shower. The antioxidants available in green tea water will wash off the free radicals and toxins from the skin. 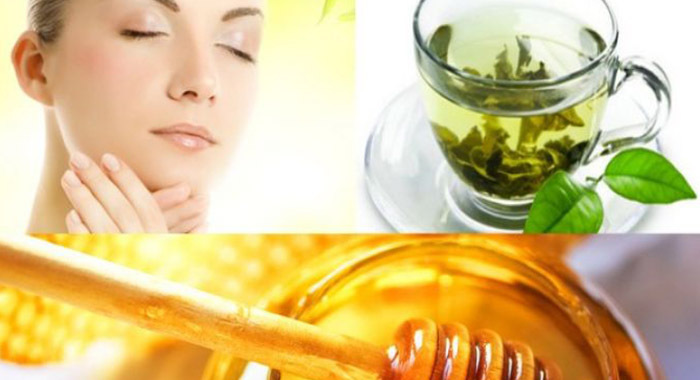 When you add honey, it will help guard your face from bacteria. It also improves the texture of the skin and maintains it moisturised. Rice flour serves as a great scrub. Combine all the ingredients in a dish and apply the pack on your face and massage it gently. Leave it on for nearly 20 minutes. Rinse it off with cold water and with a soft and clean towel pat dry. Apply this pack in the morning before you take a shower. Oats decreases the inflammation and helps in healing the skin. 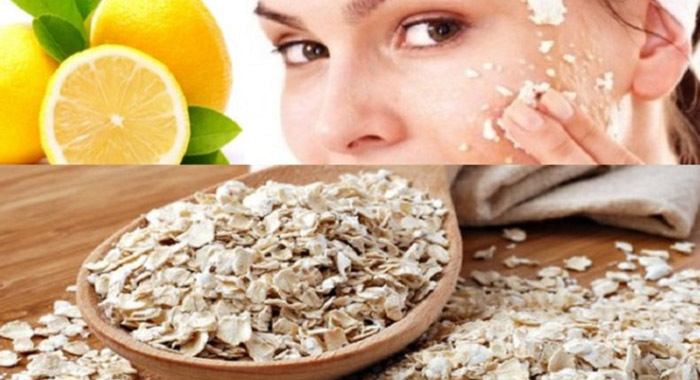 Oats also serve as exfoliators and clear off the grime, oil, and impurities which are present on the skin. Lemon juice aids in lightening the skin tone as it is loaded in vitamin C.
Combine all the ingredients in a bowl to form a smooth paste. Spread this paste on your face and scrub it for some time. Leave the paste on for approximately 20 minutes. After that, you can clean your face with cold water. With a clean towel, pat dry. You can apply this pack in the morning before a shower. 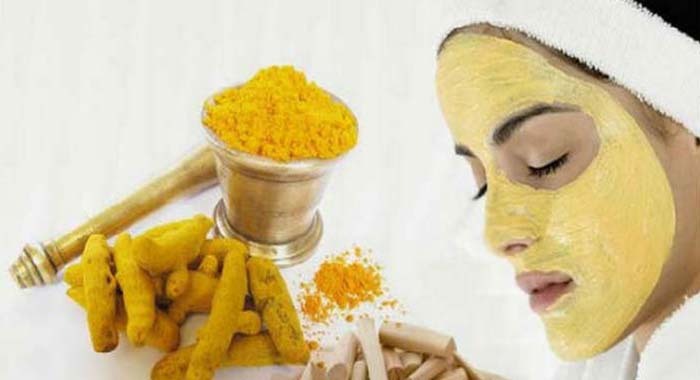 Turmeric has proven to improve the skin smoothness. 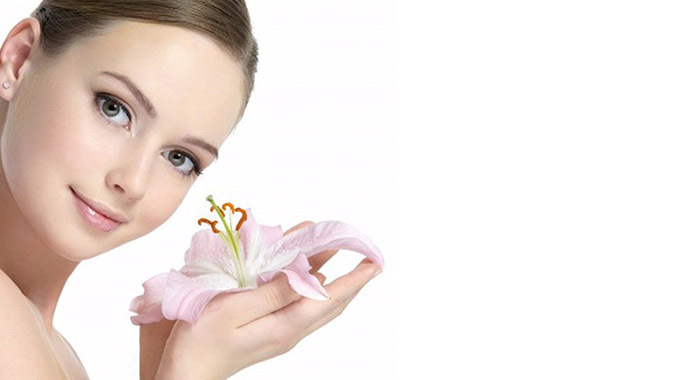 Moreover, it also has antibacterial properties that aid in cleansing the skin and keeping it healthy. Combine both the ingredients in a bowl until you get a fine paste. After applying the paste on your face, keep it on for 15 minutes. Wash your face with cold water. You can apply this in the morning before a shower or even in the night before going to bed. 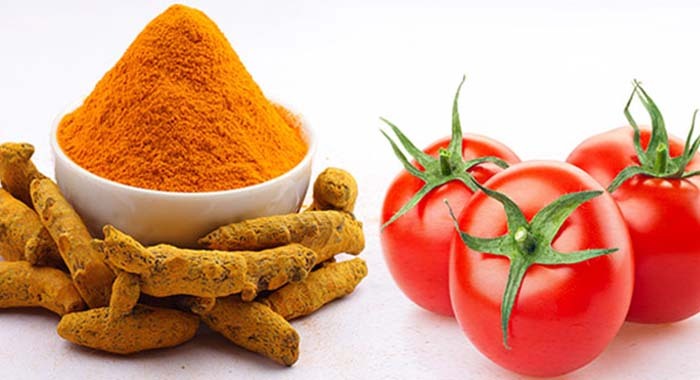 Tomato comprises of lycopene, which is an antioxidant that shields from UV damage. Moreover, it also works as a great anti-aging agent. Grind the dried orange peels until you get a powder. Combine a tablespoon of this powder along with some yoghurt until you get a fine paste. You can apply this on your face and let it remain for 20 minutes. Wash off with cold water. You can apply this in the morning before taking a shower. Orange is loaded with vitamin C and serves as a great skin tonic. 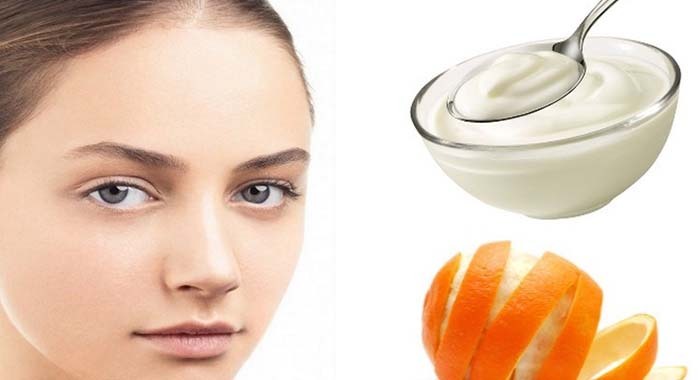 Yoghurt plays an important role in providing your skin with its lost glow. It fights any sort of skin discoloration and other indications of ageing such as wrinkles and fine lines. Yoghurt also helps in moisturising the skin effectively. Combine the yoghurt and lemon juice completely. After applying this paste on your face, leave it on for 20 minutes. Rinse your face with cold water. Do this before going to bed at night or in the morning before taking a shower. 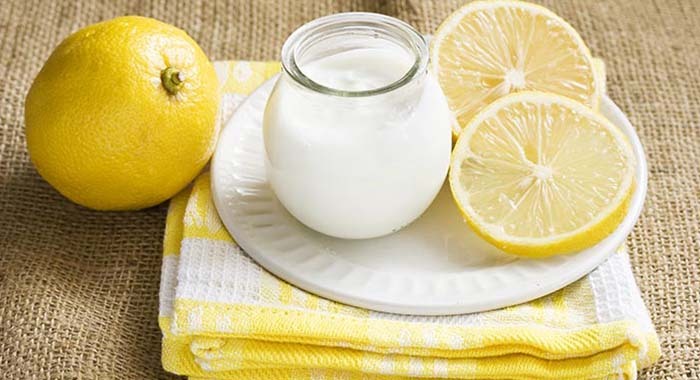 Yoghurt and lemon help in moisturising the skin and assists in removing blemishes. Lemon also comprises of vitamin C that shields the skin from UV damage. Yoghurt enhances the overall skin texture and even helps in making the skin brighter. Combine all the ingredients evenly in a bowl to form a smooth and fine paste. After applying the paste on the skin, leave it for 20 minutes. Wash you face with cold water. Do this before taking a shower in the morning. 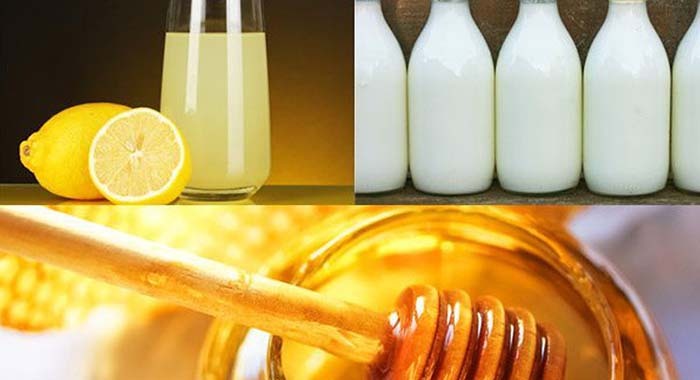 Milk has natural minerals and fats that help in toning the skin. It also comprises of calcium, magnesium, and other proteins that help in nourishing and tightening the skin. In a bowl take some milk and add few strands of saffron into it. Let the strands remain in the milk for nearly three to four hours. After that, apply this on your face. Let it remain there for 20 minutes and then wash it off with the help of lukewarm water. Apply this in the morning before going for a shower. In an Iranian study, it was observed that saffron could promote skin complexion. Combine the ingredients to form a smooth and fine paste. Spread this paste on your face and let it remain there till it gets dried. 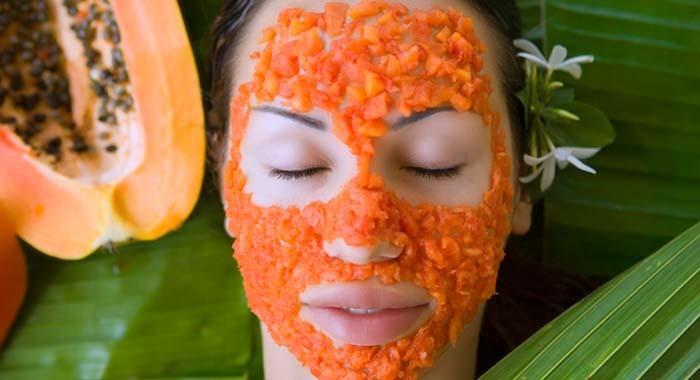 Papaya comprises of the enzyme papain that helps in exfoliating the skin and makes it smoother. The fruit also aids in repairing and rejuvenating the skin. Fuller’s earth is known to clean and tone the skin. Take the potato pulp and apply it on your face. Leave it on for 20 minutes. Rinse it off with plain water. You can do this two times a day- once in the morning before you go for a shower and once in the night before you hit the bed. 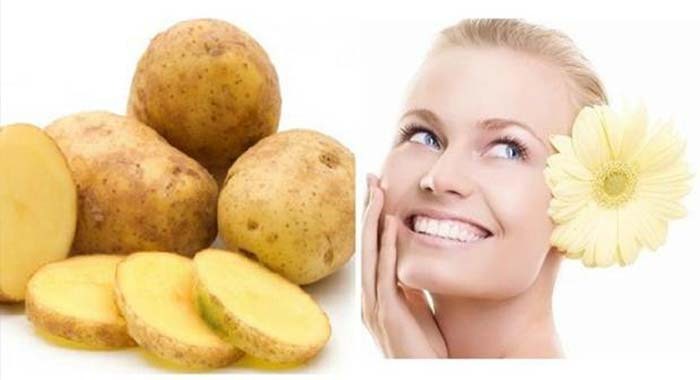 Potato is a natural bleaching agent that plays a significant role in lightening the skin and providing it with a natural glow. Hope all these simple tips helps you to attain a smooth and fairer skin tone. Since all these remedies are totally natural, you don’t have to worry about any after effects.